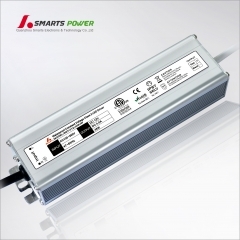 As a constant voltage power supply, the output voltage will be constant even the load will be chnaged. 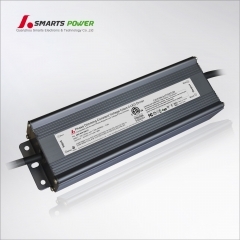 Generally, constant voltage led drivers are suitable to be led strips driver, led module driver. 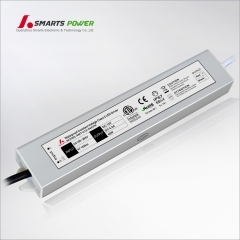 And also are avaliable to be used in both LED industrial & security , like CCTV, camera. 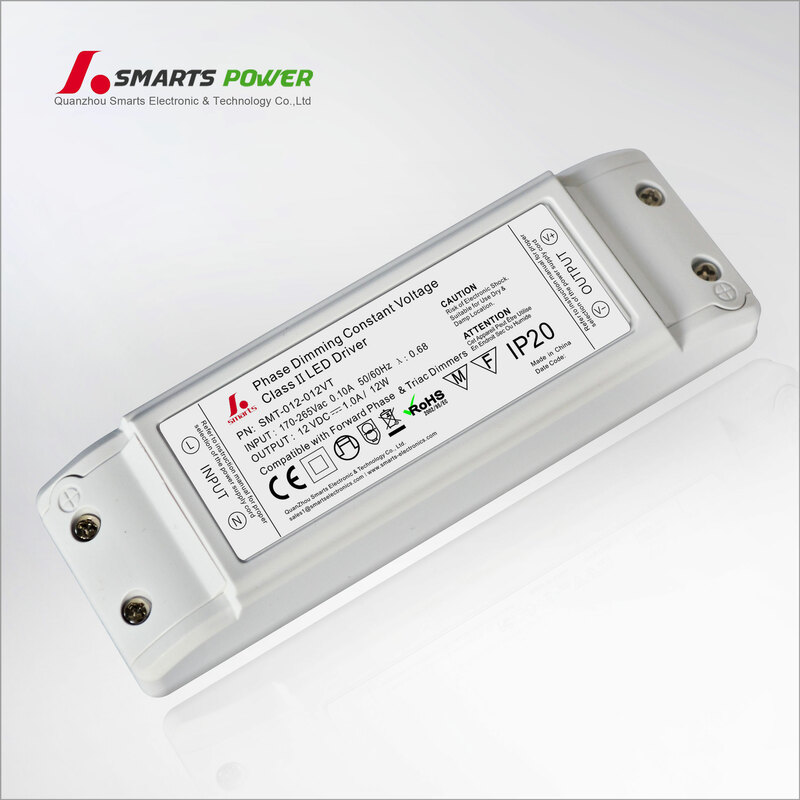 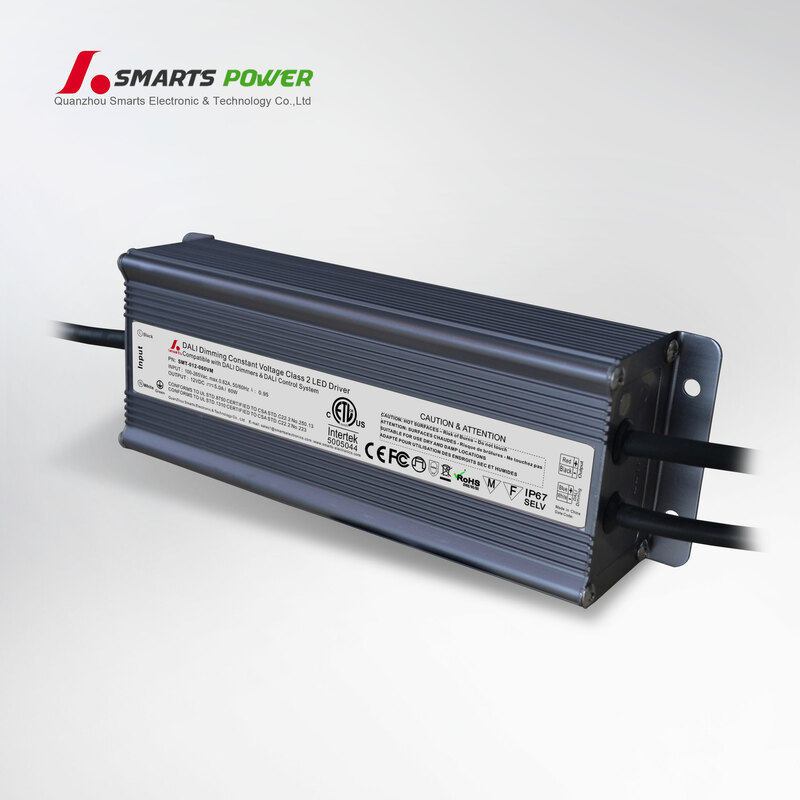 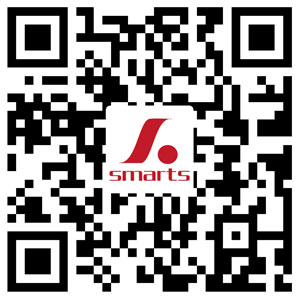 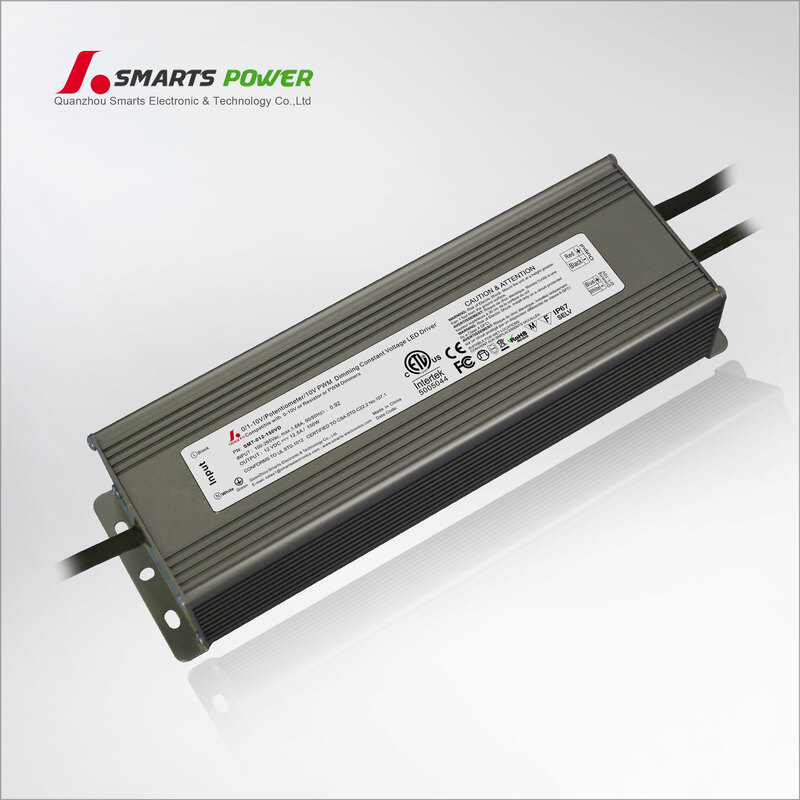 SMARTS are specialize in input 110vac 220vac 277vac output 12vdc 24vdc led driver, the warranty year can be 2 years and 7 years for economy and high end applications.